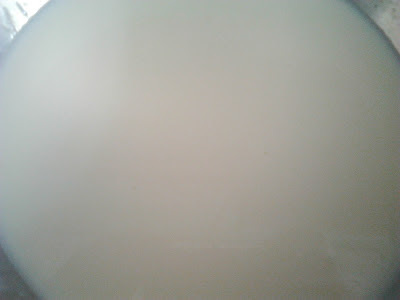 Making curd at home is very simple and easy. But if what ratios results in a thick curd is a question then here is a solution for it. It is helpful to bachelor's and freshers. 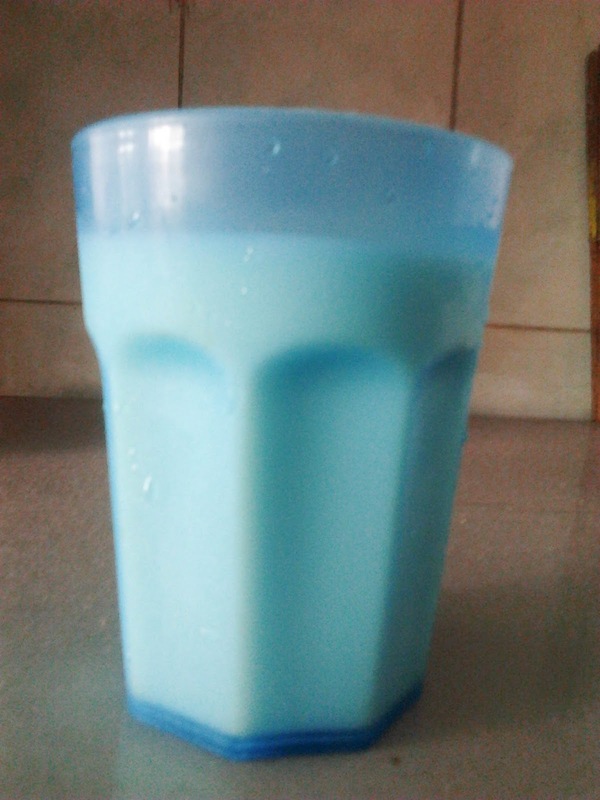 Alternative for what I have showed is, one can use any citrus juices like lime water, orange juice or vinegar in 1:2 ratio for warm milk:citrus juice. 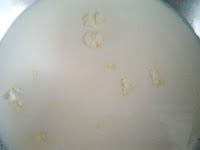 If the curds don't seem to be forming, add an extra teaspoon or two of your chosen citrus juice. The milk should not be hot. if its very hot the milk gets coagulates and you might end up getting a grainy curd. 2. Take a bowl, add curd, warm milk and milk powder into it. 3. Take a glass and transfer the bowl content into the glass and vice versa for 4-5 times. Then close the bowl with a lid and keep it out until curd is formed and then keep it in a fridge and use when needed.